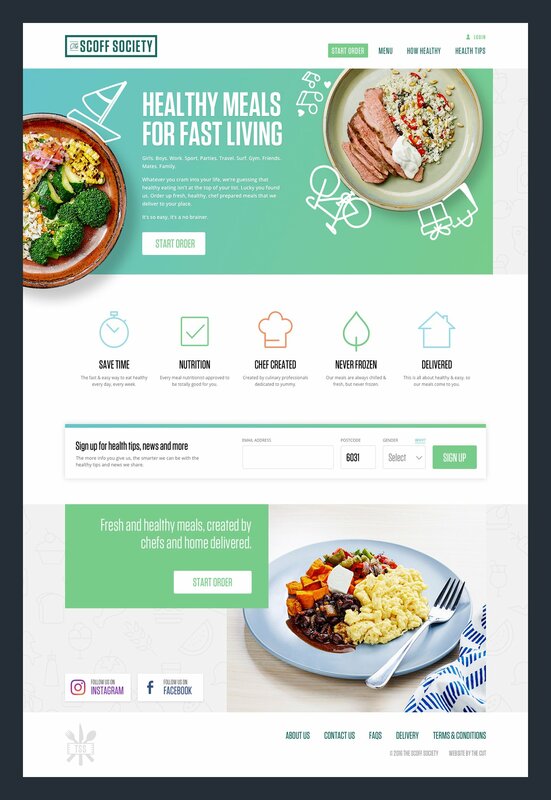 This foodie startup needed a complex custom ecommerce solution to enable shoppers to order food subscriptions across multiple days and various products. Shopify was the best option and we pushed the limits to deliver the complex functionality required. This project really tested our team, and the Shopify platform. The final solution worked seamlessly, and looked awesome - perfect for the young target market. At the end of the day, achieving these sorts of real business challenges is really rewarding for us. Shopify Ecommerce for The Scoff Society. Out of the box Shopify sells products very well indeed. When a business requires something a little more sophisticated there are an extensive array of Shopify Apps by third party developers. These apps plug in to Shopify and deliver additional functionality, from discounts to loyalty programs and recurring subscriptions. 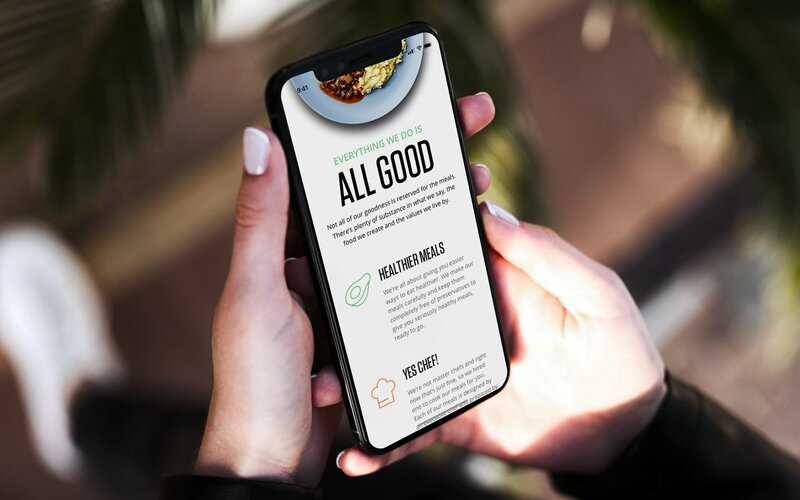 For this healthy ready-meal food delivery startup in Perth, not only did they need to sell meals, the core of their business was based on giving customers the ability to build meal plans on the website. This involves product varieties, different meal types ( lunch and dinner), different portion sizes and multiple days of the week. When you think about those variable for a moment, you might begin to realise that this ecommerce requirement was not your average challenge and little more complex than simple buying a t-shirt and choosing a colour and size. 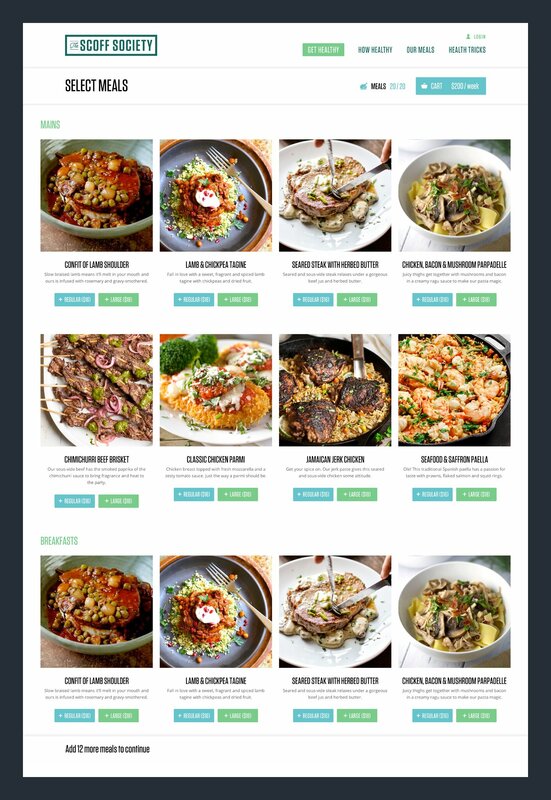 Satisfying appetites for foodie ecommerce businesses. To be honest, this project stretched our team, and Shopify itself to their limits. It presented big challenges regarding subscription models, payments, payment gateways and delivery timings and we worked hard to find the right combinations of Shopify apps to deliver the required features. The combination of apps required was so technically tricky and there were times when we wondered if it would be possible to create the client's ecommerce requirements without compromise. We're happy to say that it was possible, and after plenty of investigation, testing and a substantial amount of custom integration, we completed a sophisticated ecommerce website that gave customers a simple and intuitive user experience. 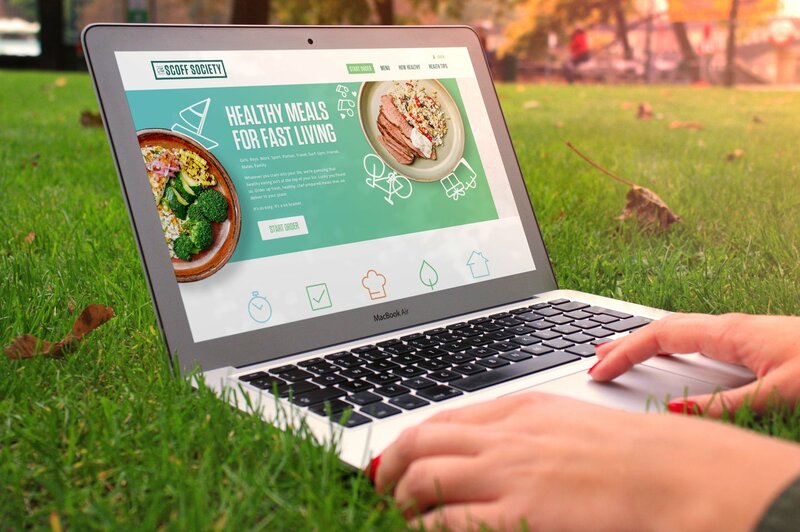 They could choose their meals and build their meal plans, ready for purchasing, and then delivery. 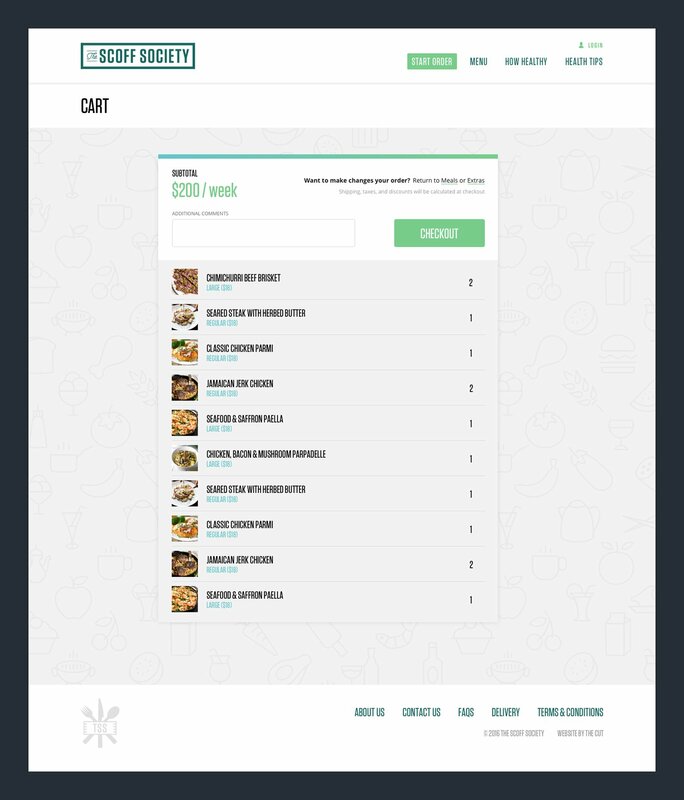 When the process is complicated, as it was for The Scoff Society, we design a custom interface that plugs into the Shopify backend. This gives businesses the flexibility of unlimited design options, while sticking with the brilliant Shopify ecommerce engine. We love ecommerce businesses that push the boundaries so if you have an ecommerce challenge that needs a special solution, talk to Perth’s leading Shopify experts at The Cut. Bring us your ecommerce ideas & challenges & we’ll help you understand the potential for growth & then help you capitalise.